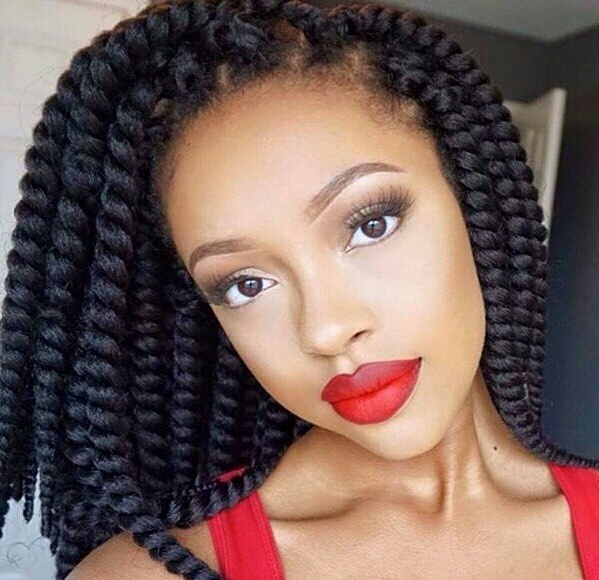 Try Out The Trending Faux Locs, Mambo Twists, Crochet Wigs. 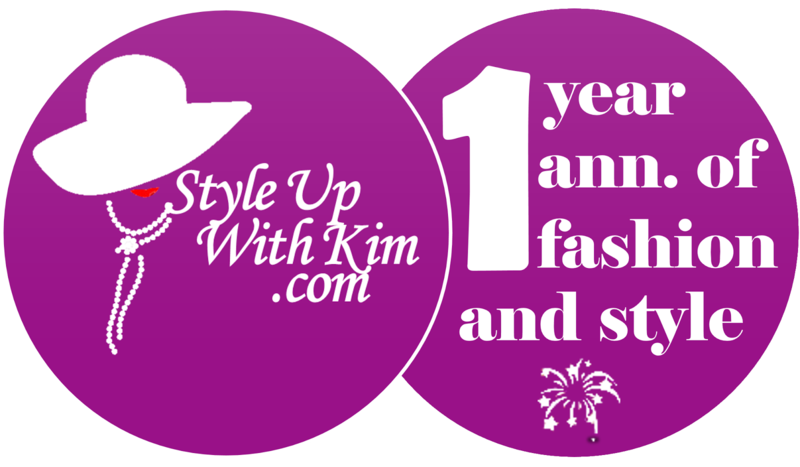 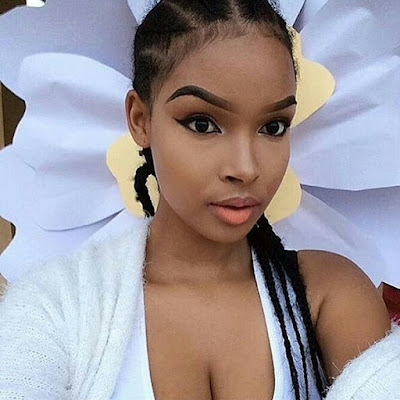 A happy weekend once again my great fashionistas, I hope your day is going on well and you are enjoying the weekend as well. I have a great deal of classy looking hairstyles that can only add glam and class to your entire look for you to consider making. 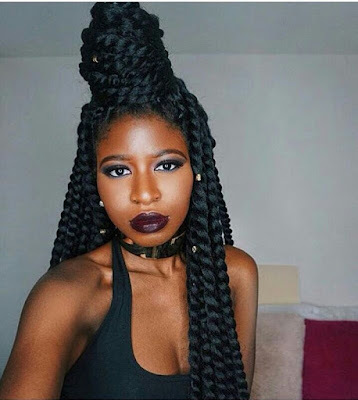 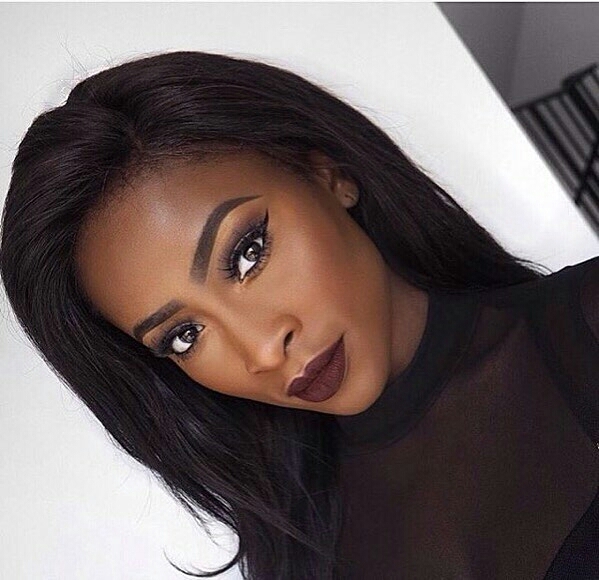 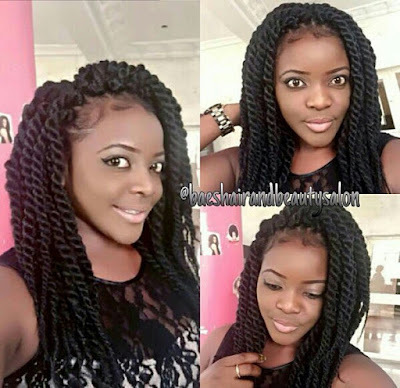 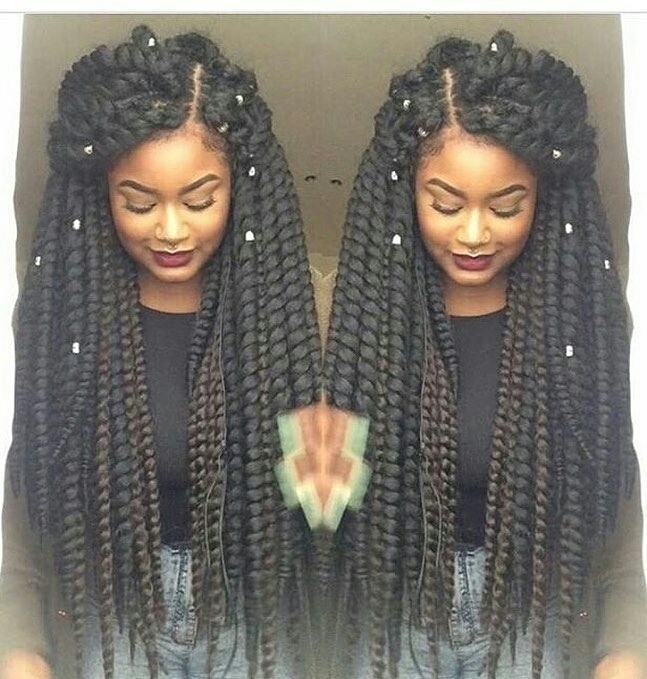 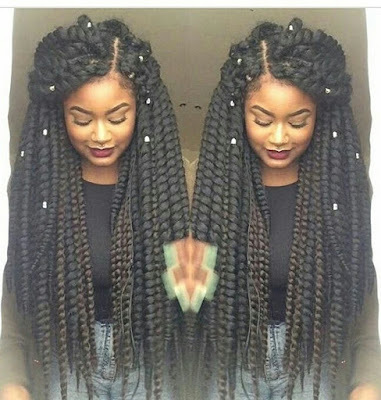 Are you yet to try the trending faux locs, mambo twists and crochet wigs? 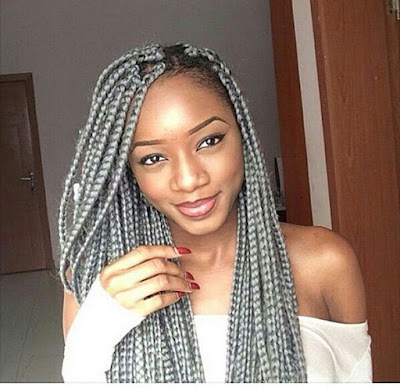 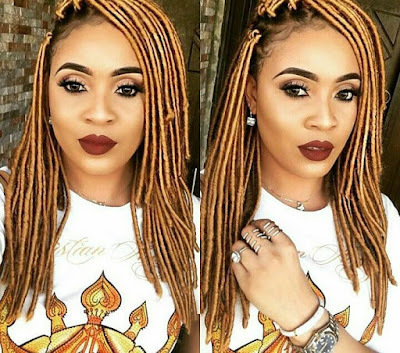 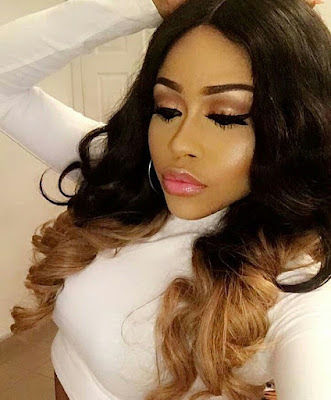 Then here are some of these beautiful hairstyle ideas for you to cop so you can also experience that classic appearance they give. 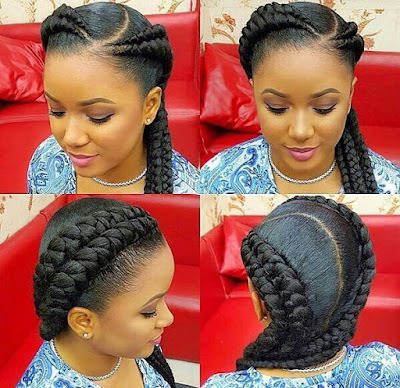 More lovely hairdos you should make for the coming week after the cut..